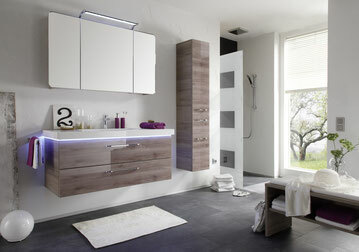 Pelipal is one of Europe's leading manufacturers of bathroom furniture and mirror cabinets. They offer innovative, award-winning, interior design solutions from value for money to high-end design features. With a flare for tradition and new trends, they bring us timeless bathroom furniture characterised by reliable quality and functionality. 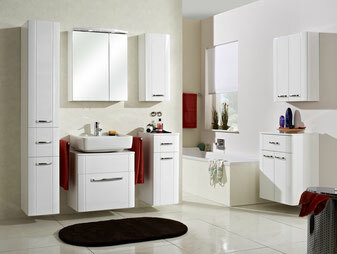 Please see their bathroom ranges below, each with their own collection of furniture. 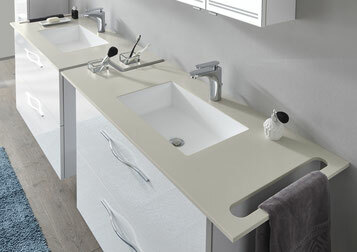 You will not be disappointed - pop into the showroom for your brochure or more information!